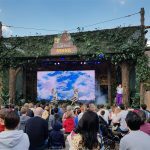 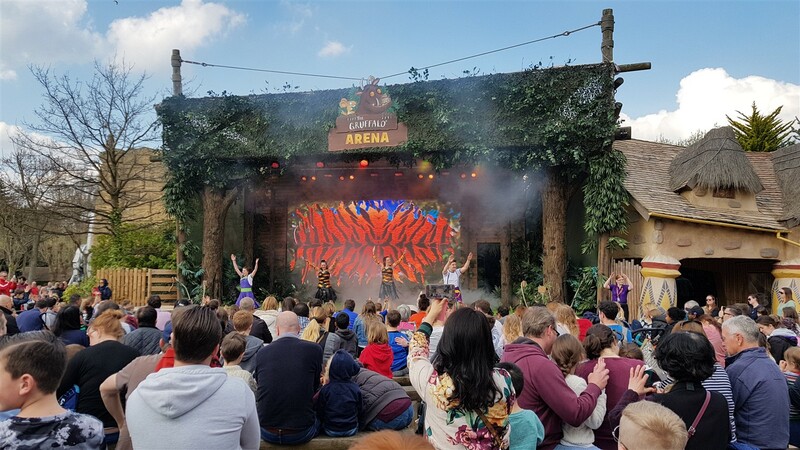 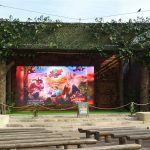 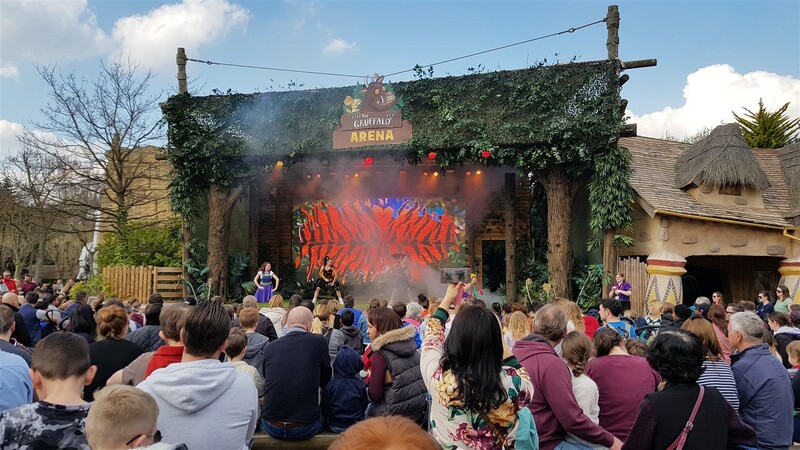 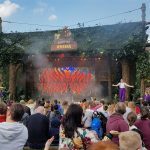 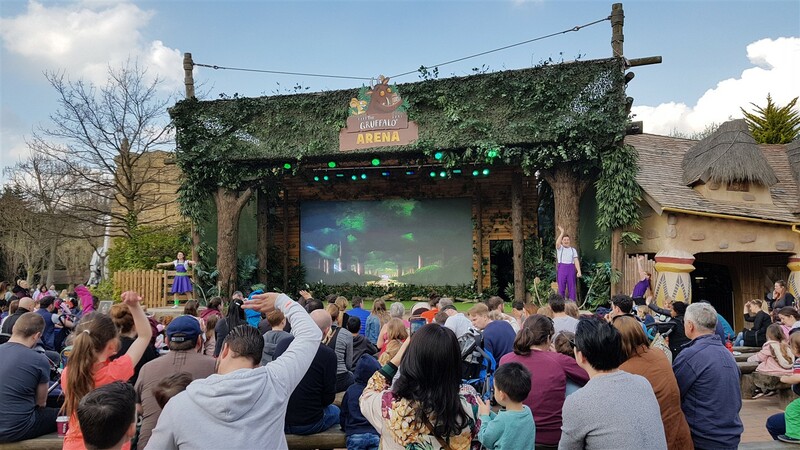 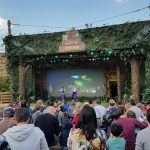 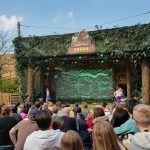 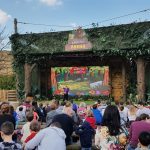 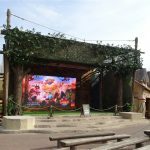 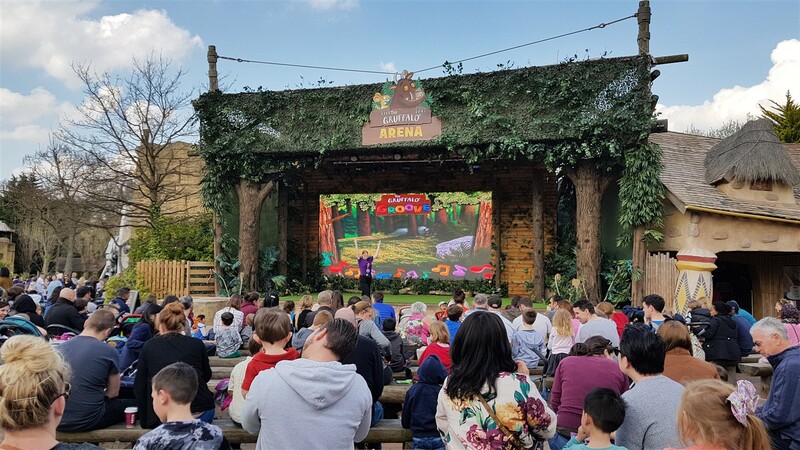 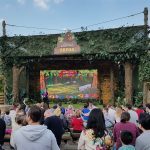 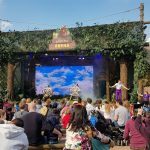 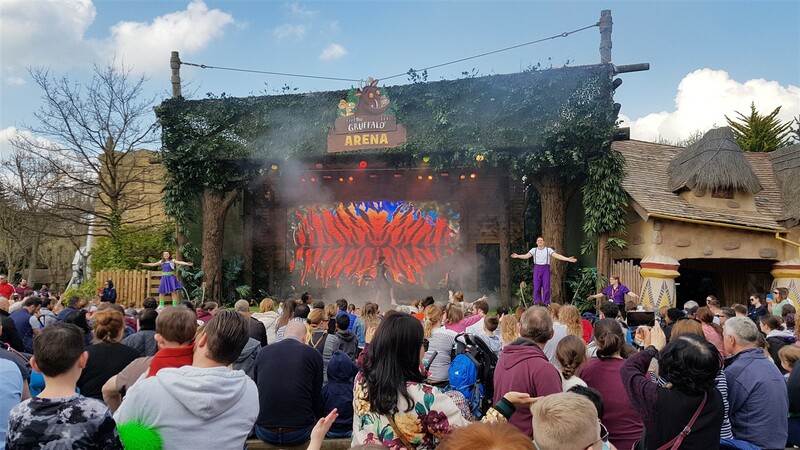 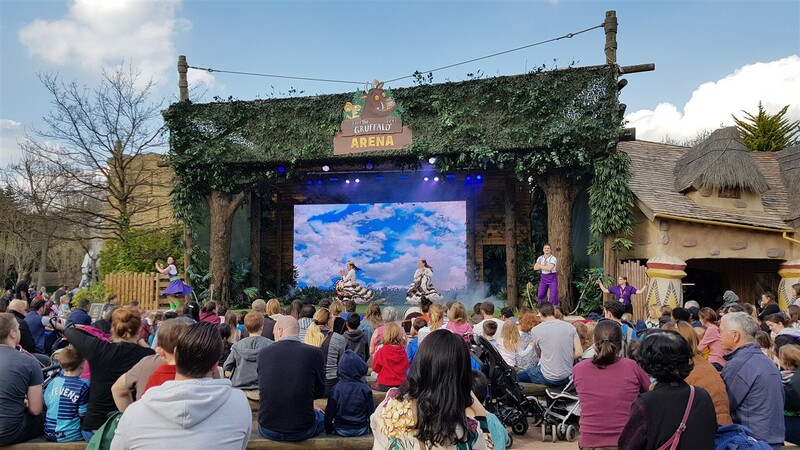 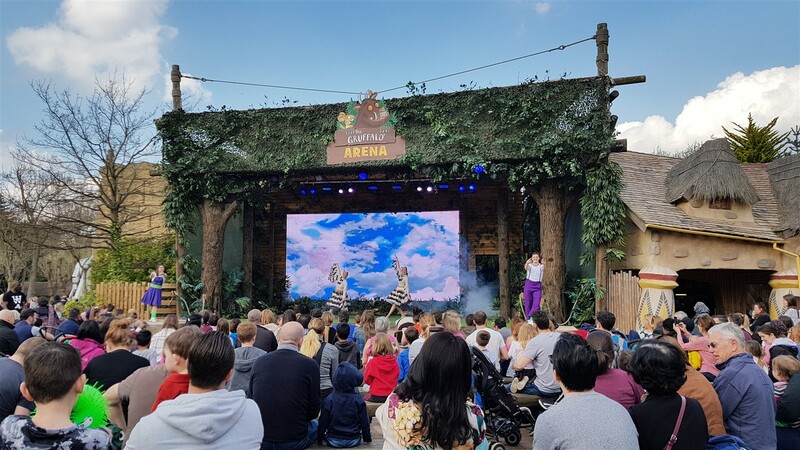 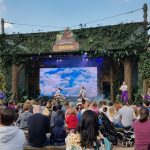 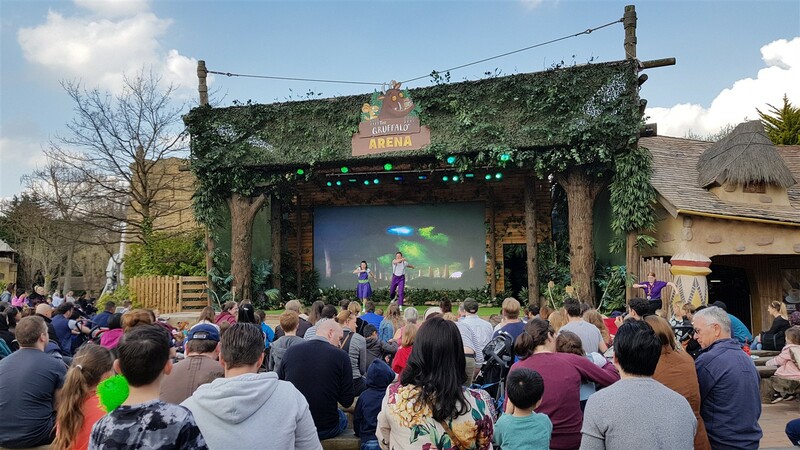 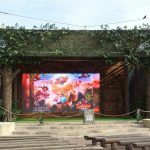 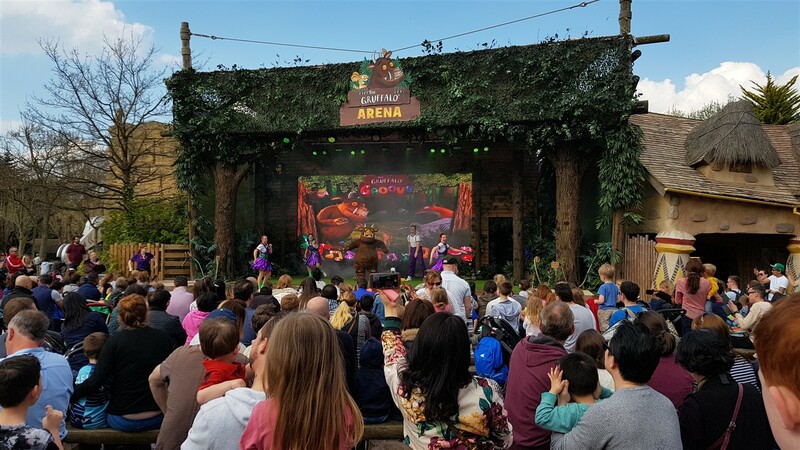 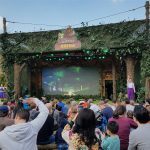 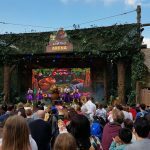 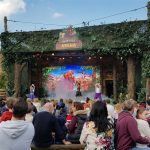 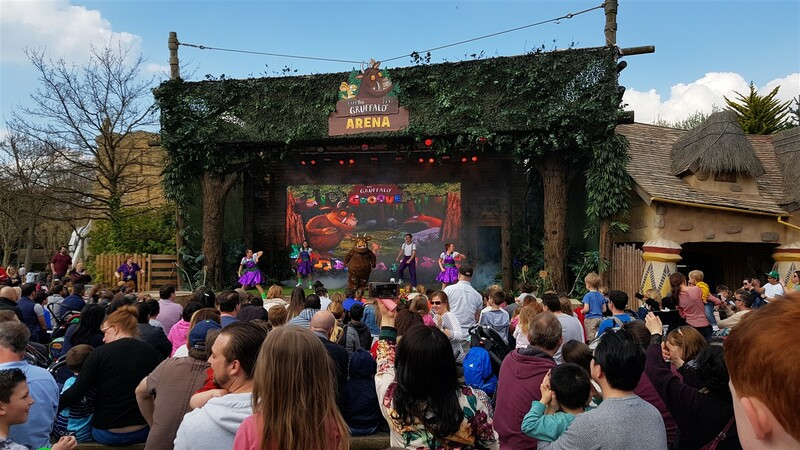 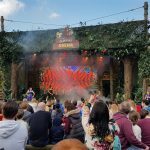 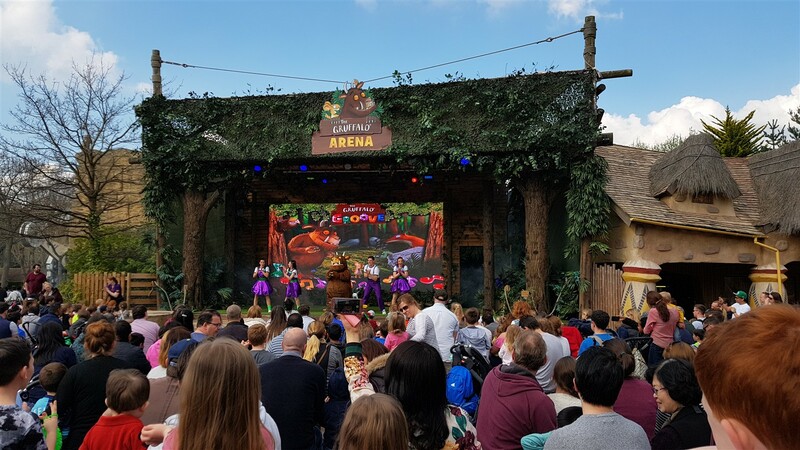 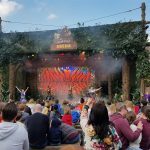 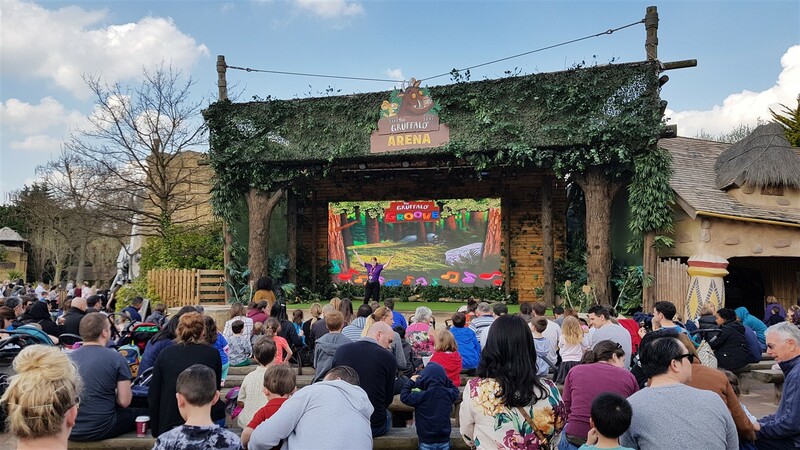 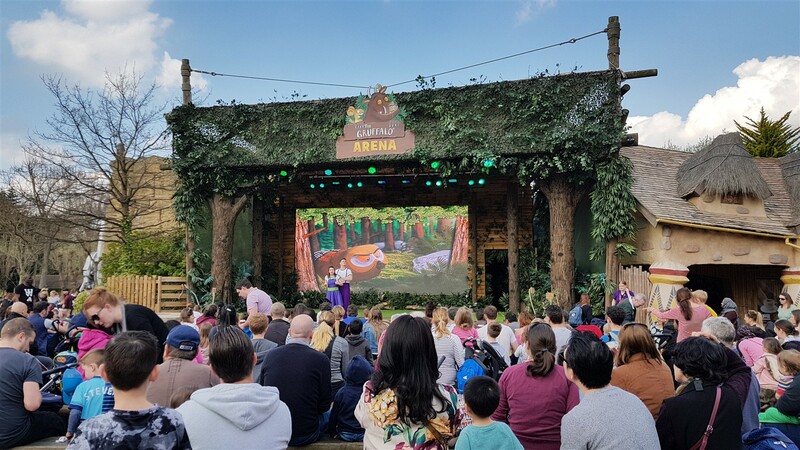 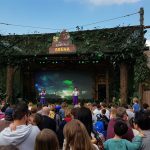 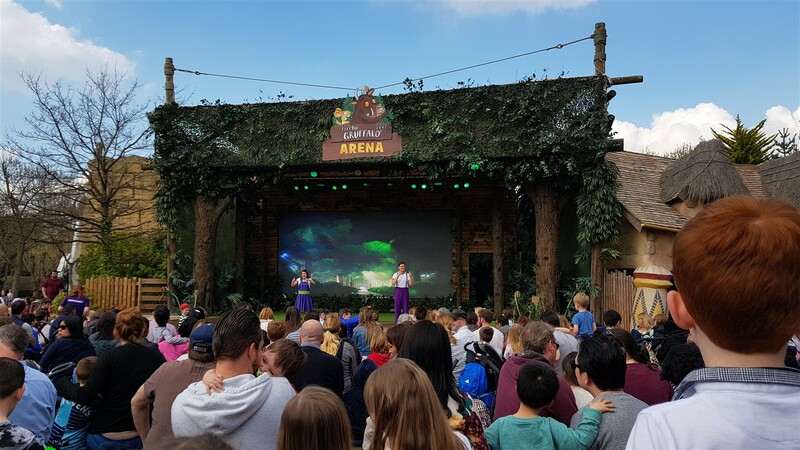 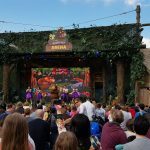 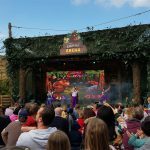 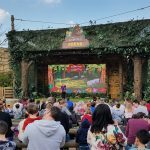 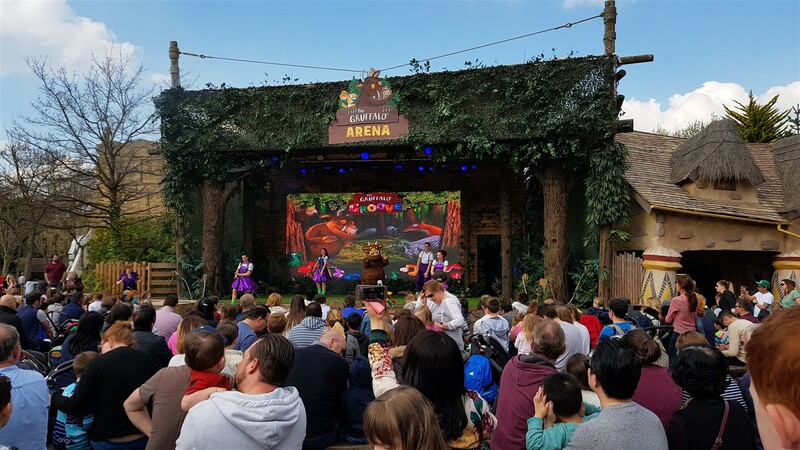 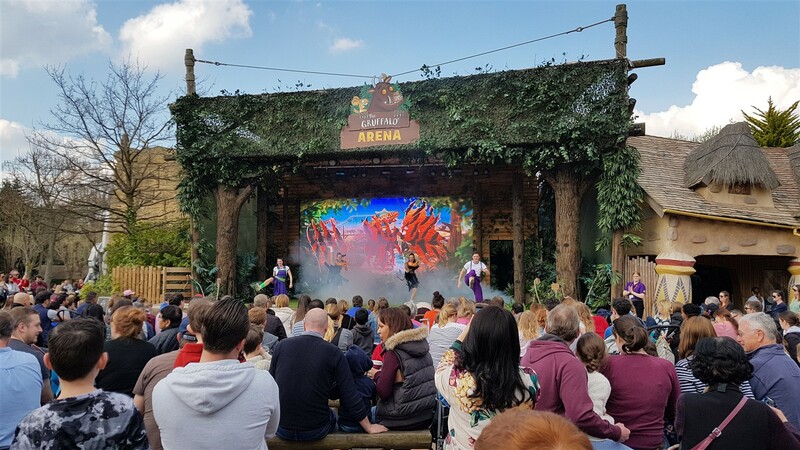 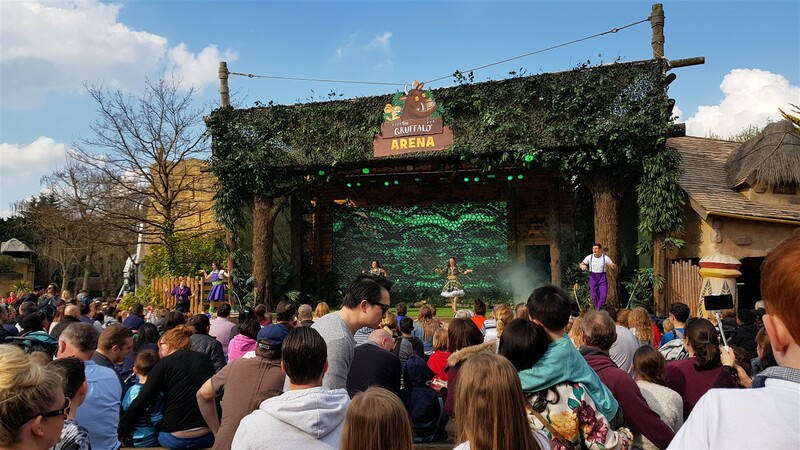 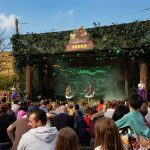 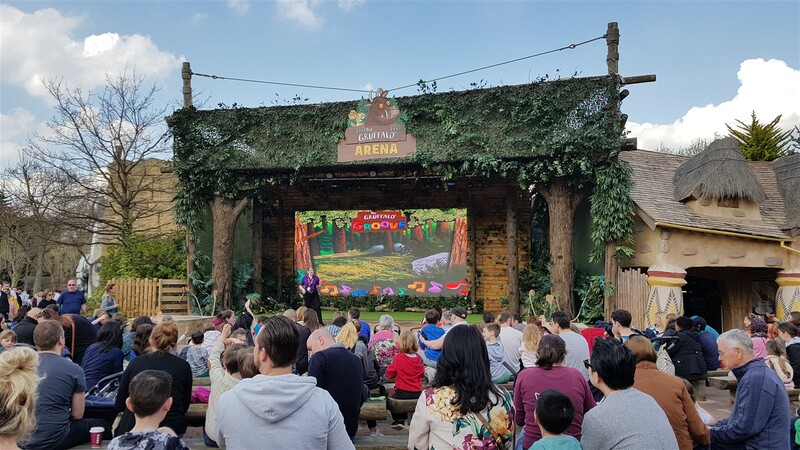 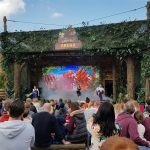 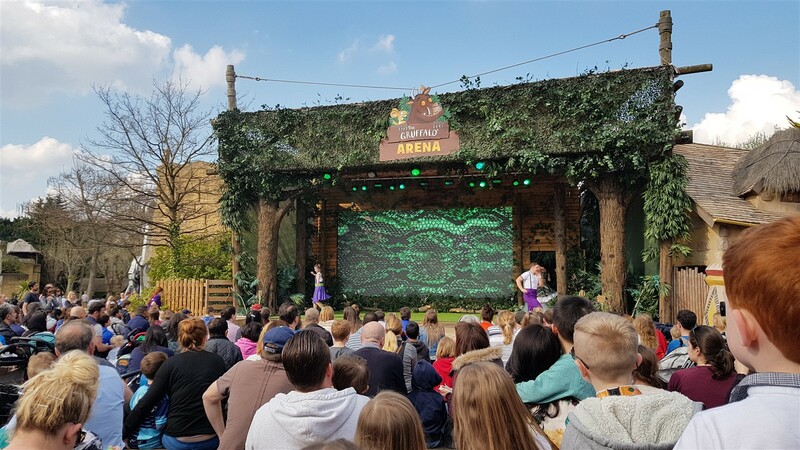 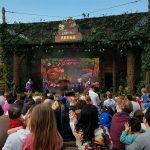 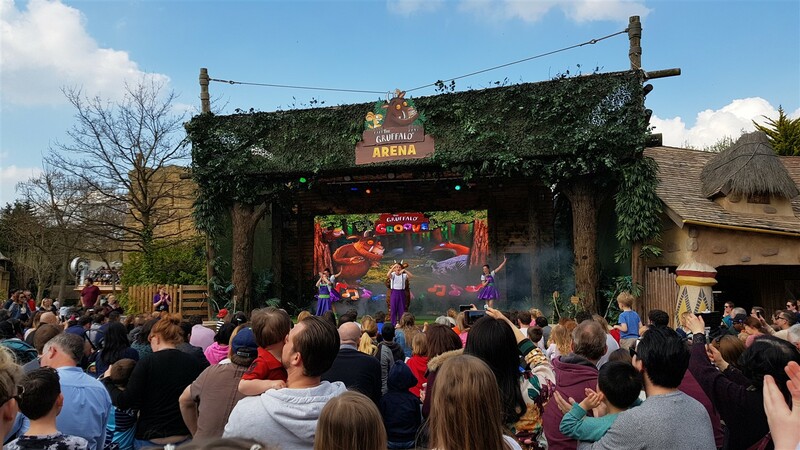 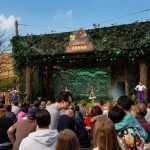 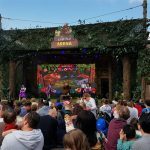 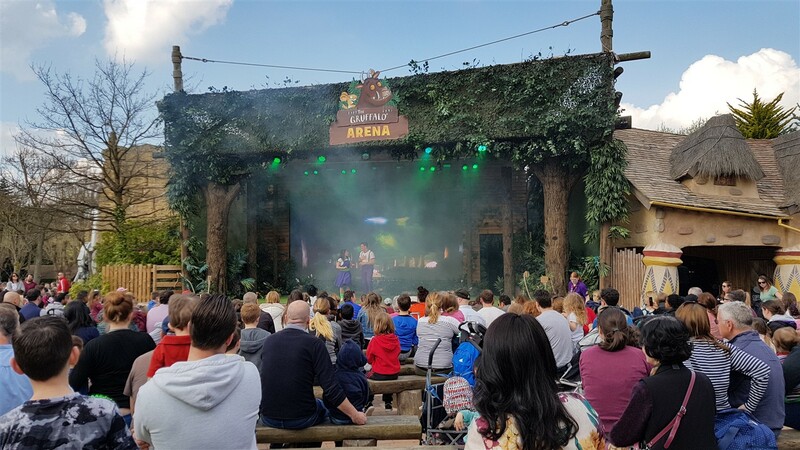 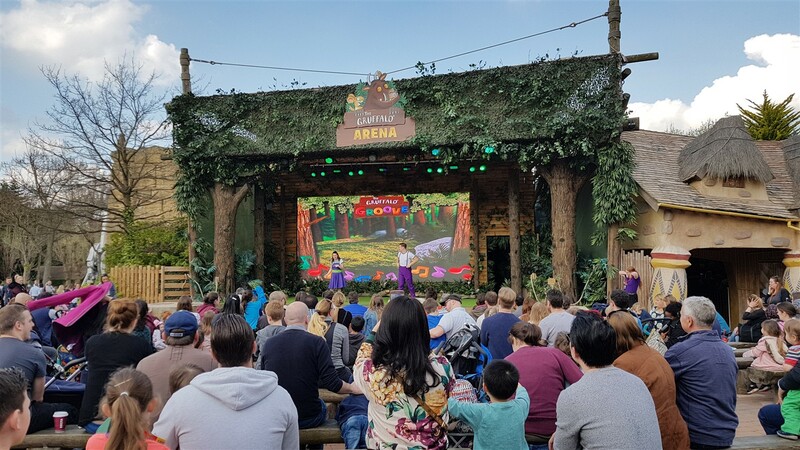 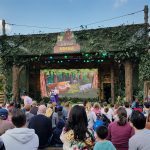 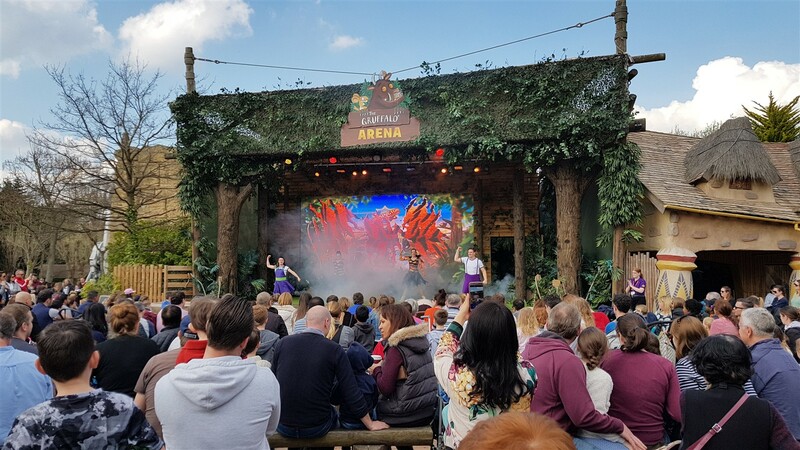 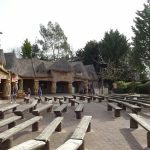 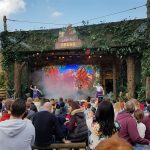 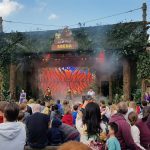 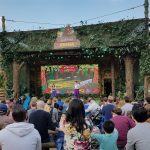 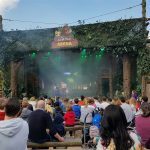 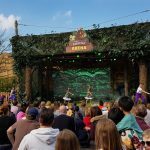 On the Gruffalo Arena in 2018 is the all new family show the Gruffalo Groove. 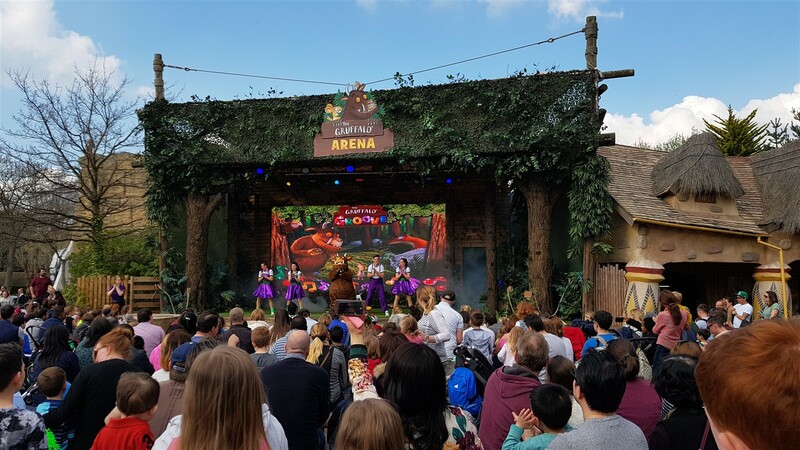 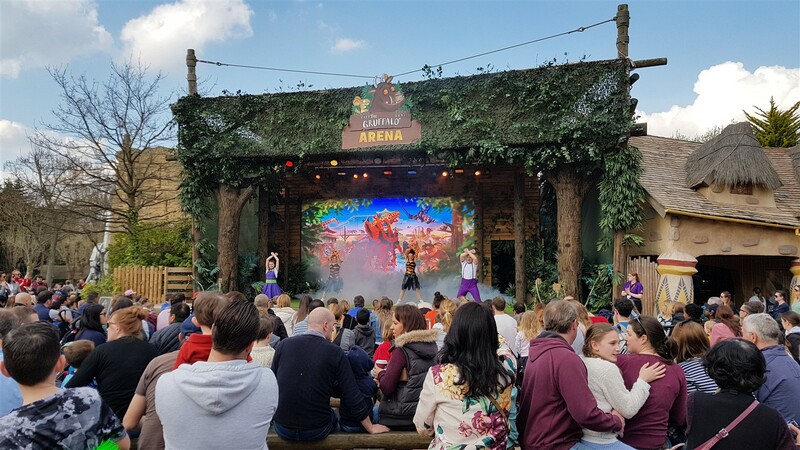 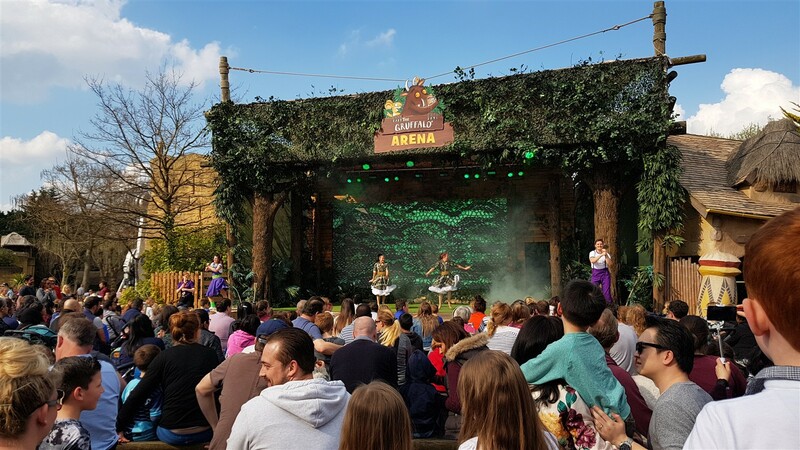 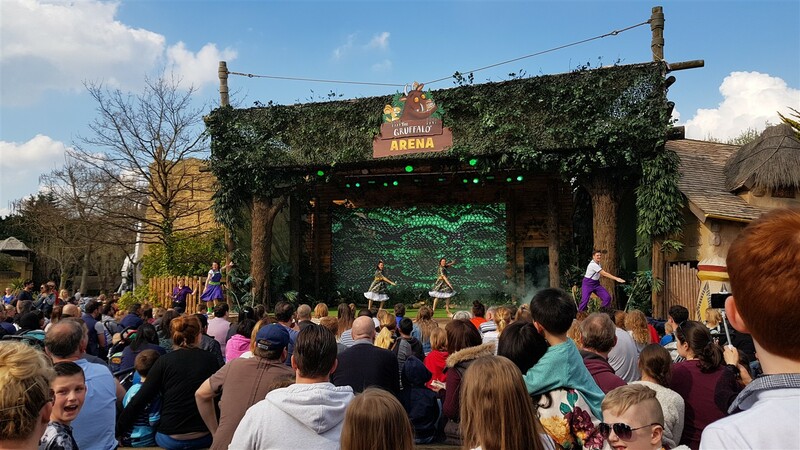 Join a journey through the woods and see what animals you will see along the way, with singing and dancing and a special appearance for the finale of the show. 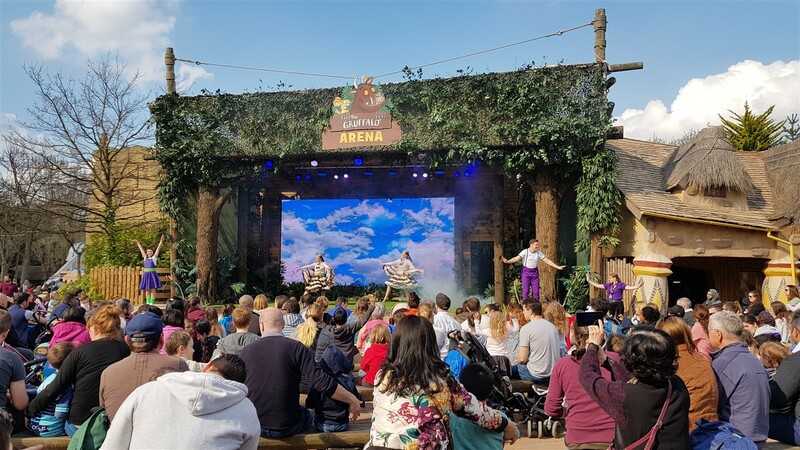 Fun for all the family this 15 minute show is well worth checking out. 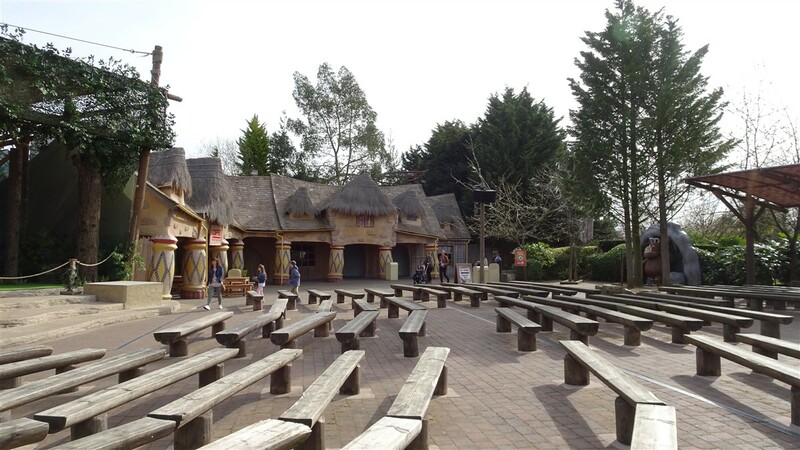 Times vary through out the day, be sure to check times upon arrival at the park.